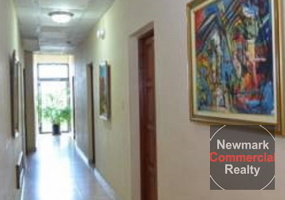 Office space for lease of 90.12 M2, located in Punta Cana. 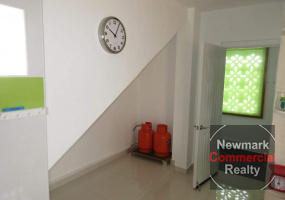 It has excellent location, ideal for office, bank, store, etc. Prices do not include maintenance. 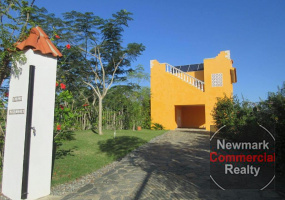 For lease commercial space of 120.42, located in Punta Cana. It has excellent location, ideal for office, bank, store, etc. Office space for lease of 84.13 M2, located in Punta Cana. It has excellent location, ideal for office, bank, store, etc. Prices do not include maintenance. Office space for lease of 118.59, located in Punta Cana. It has excellent location, ideal for office, bank, store, etc. Prices do not include itbis nor maintenance. For sale Hotel located in the center of the city. It contains 28 rooms, restaurant, living room, dining room, kitchen. 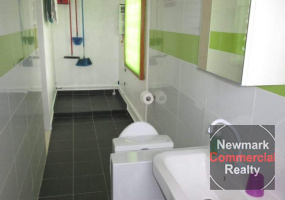 In addition, it has a large house in the back of 3 rooms and a bathroom. 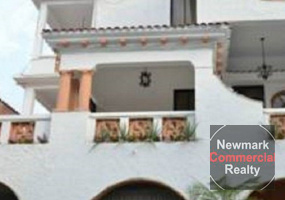 Local comercial en venta en Cap Cana, República Dominicana de 50 M2 en el segundo nivel. Con excelente ubicación, ideal para oficina, banco, tienda, etc. 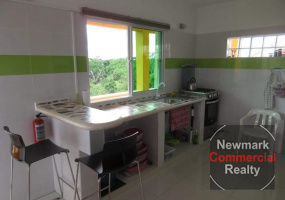 Se alquila local comercial en Cap Cana, República Dominicana de 50 M2 en el segundo nivel. Con excelente ubicación, ideal para oficina, banco, tienda, etc. 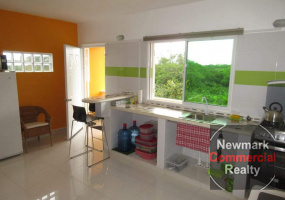 Commercial space for sale in Cap Cana, Dominican Republic of 100 M2 on the second level. 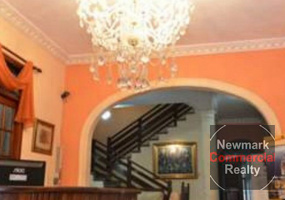 With excellent location, ideal for office, bank, store, etc. 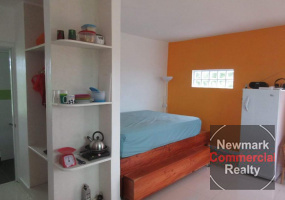 Commercial space for rent in Cap Cana, Dominican Republic of 100 M2 on the second level. With excellent location, ideal for office, bank, store, etc. 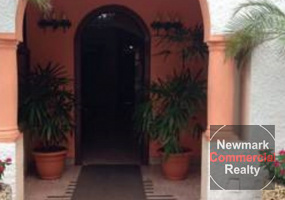 Commercial space for sale in Cap Cana, Dominican Republic of 300 M2 on the second level. With excellent location, ideal for office, bank, store, etc. 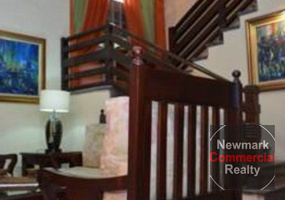 Commercial space for rent in Cap Cana, Dominican Republic of 300 M2 on the second level. With excellent location, ideal for office, bank, store, etc.